Help Us End This Year Well! 43,379 is a 2017 milestone. In the mid-1900s, facilitating youth retreats became a prevalent way of reaching the next generation; those camps appeared to be effective in communicating the message and love of Jesus. 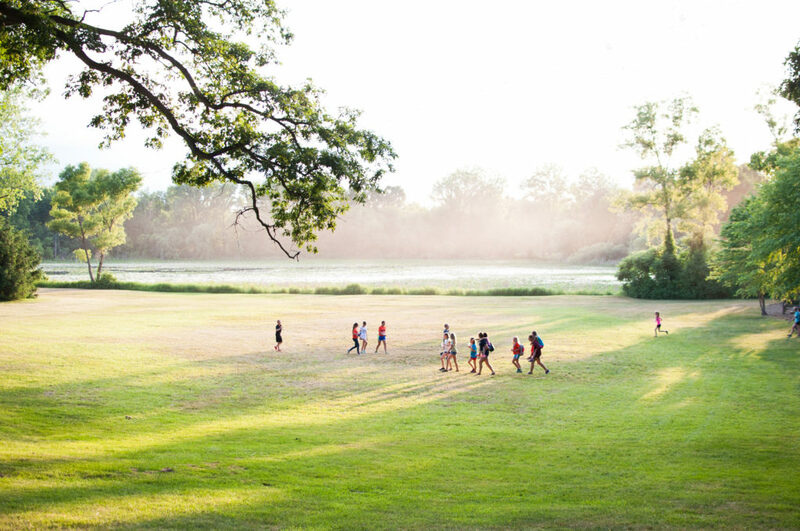 As a result, in 1965, a group of churches concluded its search for a suitable place to permanently anchor their annual youth summer camps, a permanent place to support the ministry of the local church. Through the sacrificial dedication of a few men and women, the dream of Miracle Camp became a reality. Today, we are humbled that God continues to choose to use this place. In 2017, the number of lives that have been impacted since our inception by our Summer Camp program alone reached 43,379. Every person in that number matters because each represents an individual who is loved by Jesus. Amazingly, that number is only the beginning as it does not include our other programmed events, like Ice Camp, Man Camp, Women’s Retreat, Family Camp, Parent/Child Camps and Marriage Retreats, or our guest group registrations. Combining those means the lives impacted reaches into hundreds of thousands. That number is not for our glory. God has chosen to use this place for His purposes, and He continues to show Himself in mighty ways. We believe God has positioned this place to be a catalyst that impacts the world for many years to come. Our heart’s desire is to bring others to Christ and equip them to spread His Word! As you reflect on how God has impacted your life, please prayerfully consider joining us in this mission with a gift. You will be making a significant Kingdom investment. Miracle Camp depends upon the voluntary generosity of affiliated churches and supporting individuals. Your contributions help us share the hope that is found in Jesus, impact lives for the kingdom, and strengthen the ministry of the local church. To make a secure gift online, please visit www.miraclecamp.com/giving.